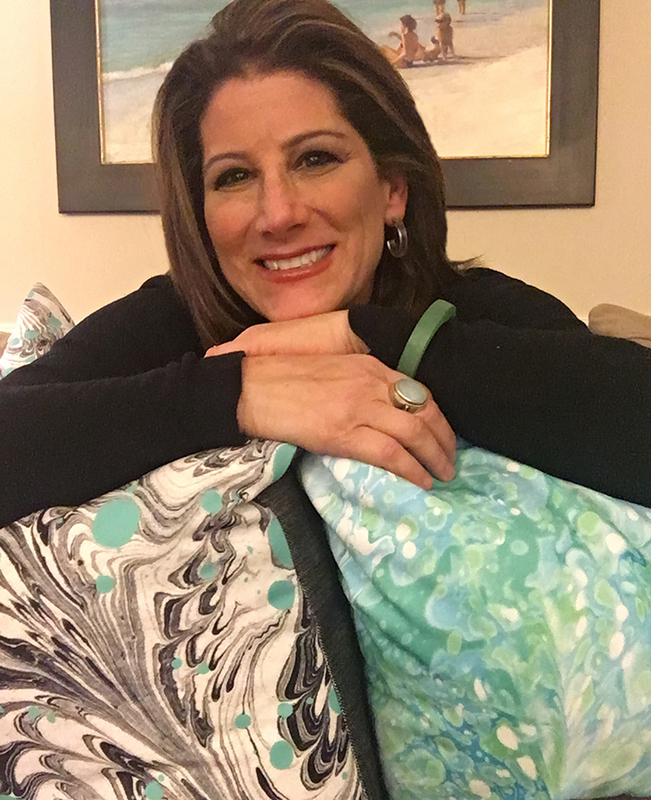 Designer and author Jill Seale has crafted a far-reaching lifestyle brand, Jill Seale Design Studio, that has won numerous awards and accolades in the gift and home industry. From the days at her Washington, DC graphic design studio—where an A-list client roster included the White House, the Kennedy Center, and Paul McCartney—Seale has delivered commissions that perfectly encapsulate a unique point of view and a tailored brand story of originality. Fast forward to her current studio in Charlotte, North Carolina where Jill translates her distinctive creativity into home fashions that are inspired by everything from travel and literature to pop culture. Whether partnering with manufacturers for lively gift, tabletop, dinnerware, greeting cards and more or creating artisanal-inspired fabrics, wallcovering, home accents, furniture and rugs, Seale channels the goal of creating work that uplifts and adds a dash of sparkle. Her products are sold worldwide and through fine boutiques and leading retailers including Target, Hallmark, World Market and Pier 1, Macy’s and Nordstrom. Seale’s creations also represent a national memorial in the nation’s capital as well as gracing the Paris runway.